I’ve done a lot of game dev work over the years. 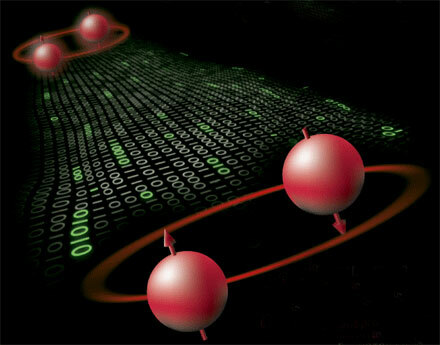 When I first learned about digital physics, I thought about how digital physics–like computer game coding–could easily explain quantum entanglement as the result of some kind of encoded “trigger” within a virtual reality. Distance within that reality is also virtual, which made me wonder if alien civilizations–understanding how to hack the universal code–could use their knowledge for space travel, time travel, instantaneous cross-cosmos communication, etc. I’m sure many scientists (like you) and sci fi writers have considered all of this before, but for me it was a revelation that has been confirmed by blogs and articles like yours.